The Bend Chamber’s 29th Annual SAGE Business Awards celebrates and honors the achievements and collaborative spirit of our region’s most innovative citizens. Local businesses and organizations are the force behind our growing economy. Working together, driving growth and delivering jobs. Here at the Bend Chamber, we understand challenges and the continued commitment of our members to reach goals and tell their success stories. Let’s all give a shout out to this years “Small Businesses Award” Nominees. 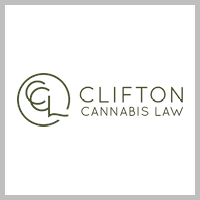 Clifton Cannabis Law appreciates and understands the frustrations that come with owning your own business. Young companies need a savvy legal team but may not have the financial resources to hire the best. 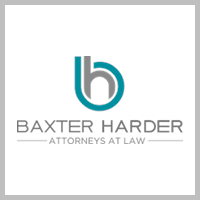 Our legal team, licensed in California, Oregon and Washington, bridges this gap by bringing you the experience you can trust with the flexibility to “just get it done” or empower you to take on necessary tasks yourself if you need to save costs. 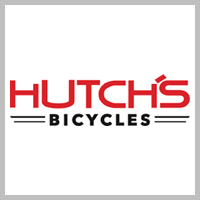 We are based out of Bend, Oregon. 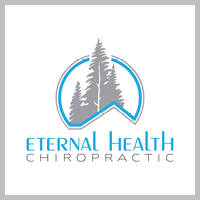 Our focus is in the Bend area with some local service in Redmond and Sunriver. Our reach is within 150 miles of Bend. 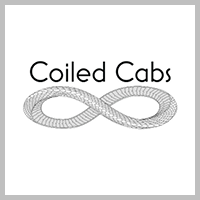 Coiled Cabs has a full fleet of taxis to serve your wedding and business parties. Redhawk Network Security provides a multi-faceted view into your security environment. Seeing beyond the latest security patch or network configuration may seem strange for a network security company, but it’s exactly why Redhawk exists. 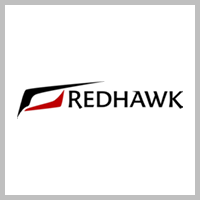 In response to clients requiring more of their networks, Redhawk has evolved over the last decade to focus our vision on clients who request more from their network security provider. 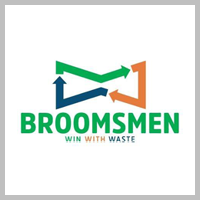 Here at The Broomsmen, we strive to be a trusted one stop shop for all your event staffing and logistic needs. We firmly believe in sustainability and waste reduction practices. We promote zero waste green events through a hands on educational based approach. 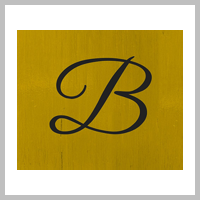 Brave Collective is a modern day mercantile for women. It’s a space that is as inviting and accessible as the fashion it offers. The name is to honor and remind every woman that they belong, they have a voice and they matter. 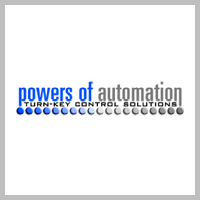 POA is a highly experienced, innovative and family-oriented team creating custom industrial automation and monitoring solutions. 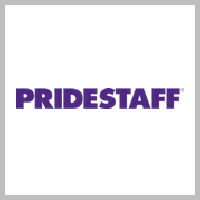 As a full-service system integrator, we provide commissioning, calibration and validation services, complete with high quality documentation. Committed to our quality management system, we continually improve our processes, products and services, the customer’s experience and differentiate ourselves to the life science, high-tech and manufacturing industries as a customer-focused, essential partner. 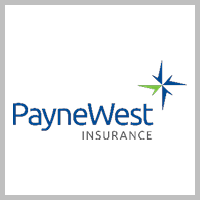 Together, with honest and integrity, we are committed to improving the quality of people’s lives.